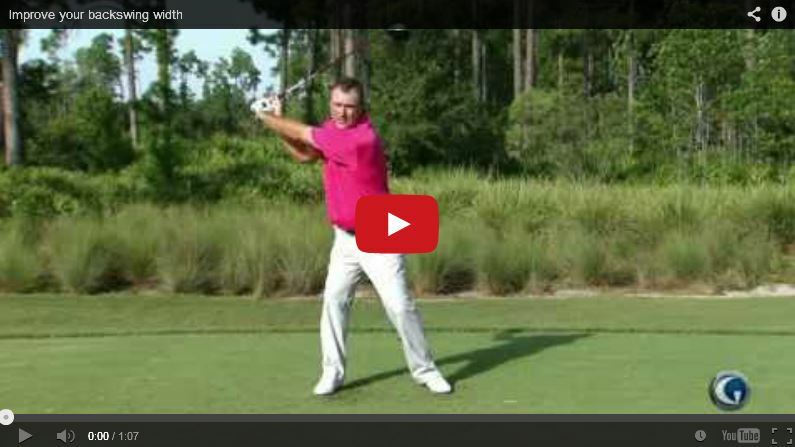 One of the typical swing errors amateurs make is in “crunching up” during the takeaway. It seems there is a tendency to bring the elbows in. I used to play baseball and that is the move you make when swinging a bat that I had to undo in order to get any significant distance on my long game. This simple fix in the video below, like everything Brian teaches, may be all you need to correct this. Even if you don’t have this problem, it’s a good reminder to keep your swing arc nice and wide. You can pretend there’s a golf ball and get the benefits just the same. Thanks for commenting Richard. More to come. what would be the drill for iron shots? On a par 72 golf course, if I were shooting par, I would use the driver 16% of the time, the rest of my clubs (to get to the green) 34% and the putter 50% (assuming 2 putt every green). I have problems getting on the green not off the tee box so instruction on just the driver is of no help and, as the percentages above show, concentrating on 84% of my game is more advantageous than 14%. Thanks for responding Charlie. I will pose your question to Brian and create a post about it. You’re wrong ,THE most important shot is THE driver Off the TEE :if you don’t believe me ,just run through what BEN HOGAN wrote on THE subject . 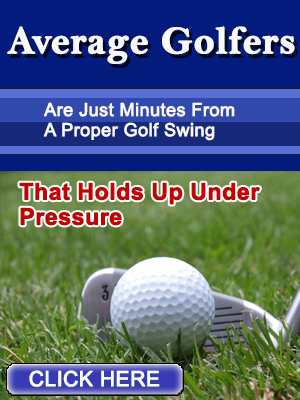 Scoring is all in THE long game:there’s a book about this ,based on statistics OF THE Pro’s ,EVERY SHOT COUNTS. DON’t believe those who say THE short game is More important :statistics probe to the contrary! OF course you should be fairly proficient in your short game ,but if yo want to béa single digit handicapper ,you’d better be long Off THE TEE! Thanks Brian for the backswing advice. Excellent drill ,Brian :DAVID LEADBETTER demonstrated to me this drill ,Some 30 years ago .Thanks for showing it again ! For training purposes ,CAN replace THE golf ball by a soccer ball ,to properly ingrain THE move backwards OF THE clubhead .